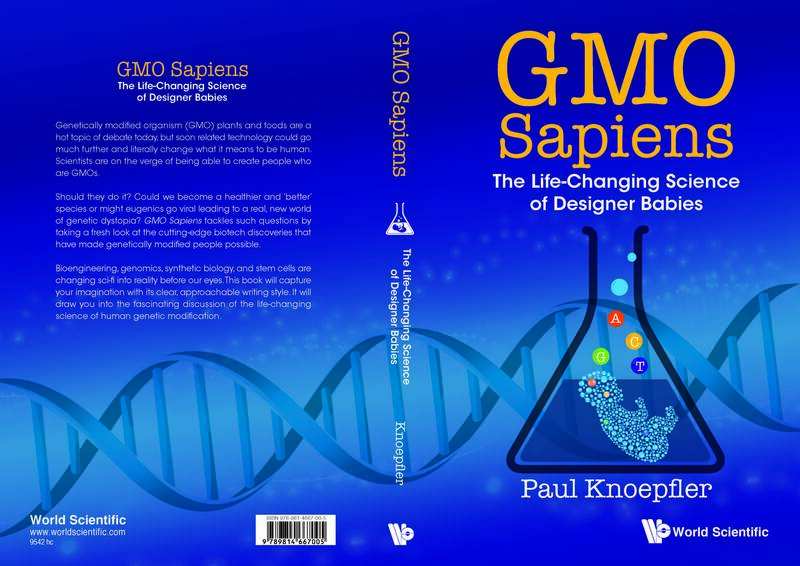 It’s exciting that the reviews are starting to come in on my new book, GMO Sapiens, on human genetic modification including CRISPR. Here is one from The Scientist and the book was recommended by Scientific American. Reviews from individual authors and scientists are below. -Alexandra Minna Stern, author of Eugenic Nation: Faults and Frontiers of Better Breeding in Modern America, 2d ed. (Berkeley: University of California Press, 2015).